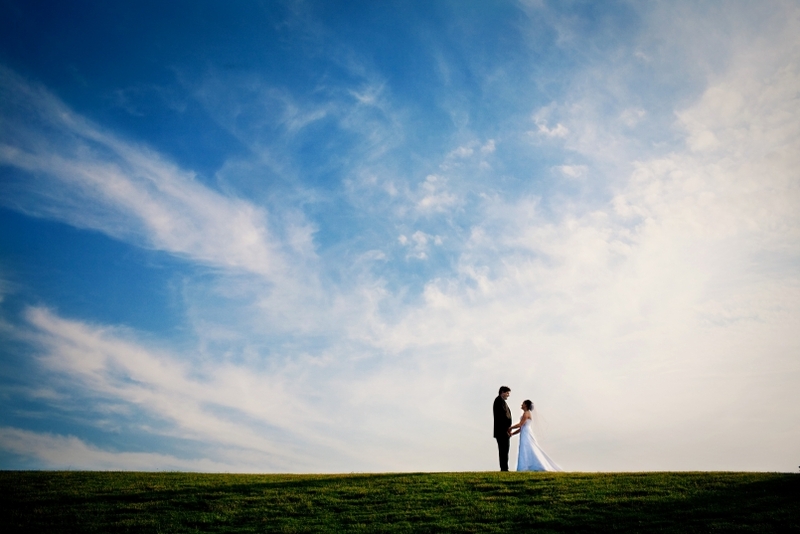 Ben has been a professional Michigan wedding photographer since 2004 and has been blessed to travel the country shooting everything from weddings and family portraits to concerts and corporate conventions. While his career has taken him across the country and back again, Ben has focused on Michigan wedding and portrait photography and shoots primarily in Southwest Michigan, The South Bend area, and Chicago. Ben is known for his artistic eye and technical expertise, but his clients love his easy going demeanor and passion for capturing beautiful moments. 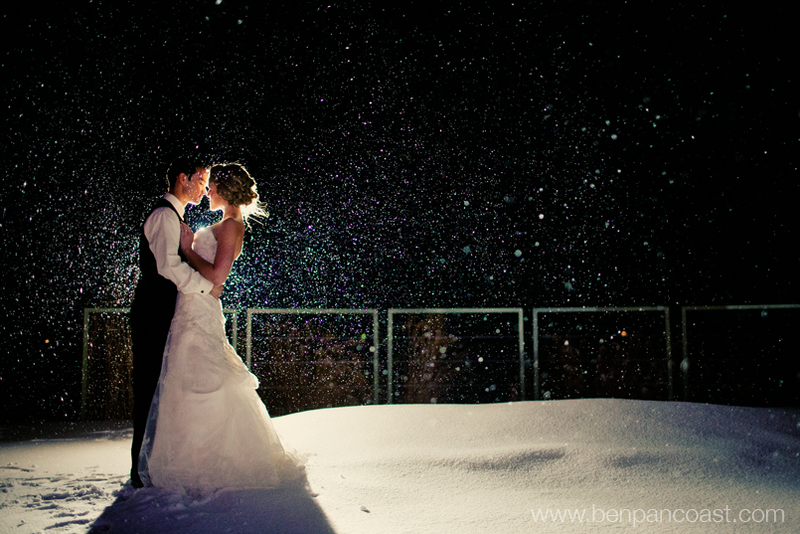 Check out our blog and see why Ben is one of Michigan’s best photographers! 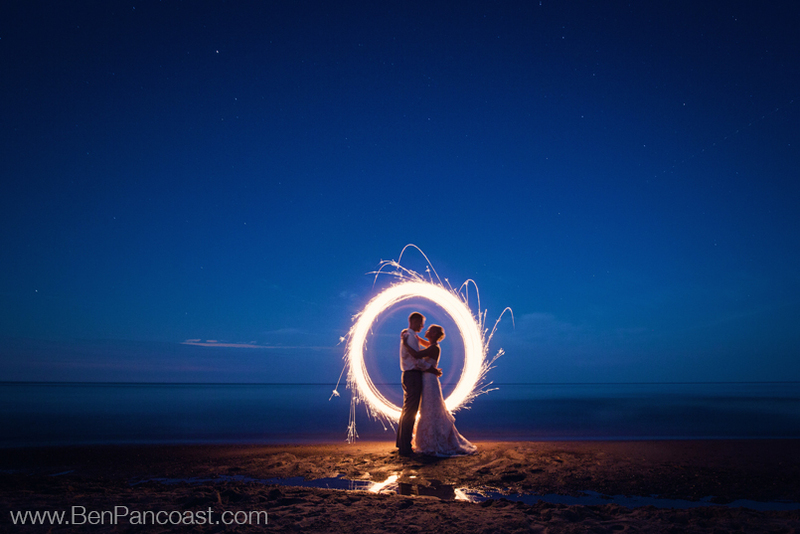 What are others saying about Ben Pancoast photography? Our studio is located in the Box Factory for the Arts in Saint Joseph Michigan. The Box Factory is an amazing artist co-op building that features everything from painters to writers, graphic designers to jewelers and of course photographers. Our photography studio is a great place for grad pictures, infant photography, family pictures, and engagement photos. While our photography studio features a meeting area, office space, and plenty of room to shoot our clients are constantly requesting shoots at some of the beautiful locations throughout the area so please contact us to set up an appointment before stopping by! We look forward to meeting you soon! I am planning my October 15 2016 wedding at Hidden Vineyard Wedding Barn in Berrien Springs. Can you send me some wedding photos that you have done at that venue? My name is Marianne Piano and I’m an assistant at sparklestock.com. We have some Lightroom presets and Photoshop actions that I thought you might be interested in trying for FREE through a $30 store credit. Ready to avail your $30 gift code? Let me know and I’ll create it for you right away. I am trying to gather information for my son’s wedding on June 18, 2016. Could you please send me some information regarding cost or packages that you have.